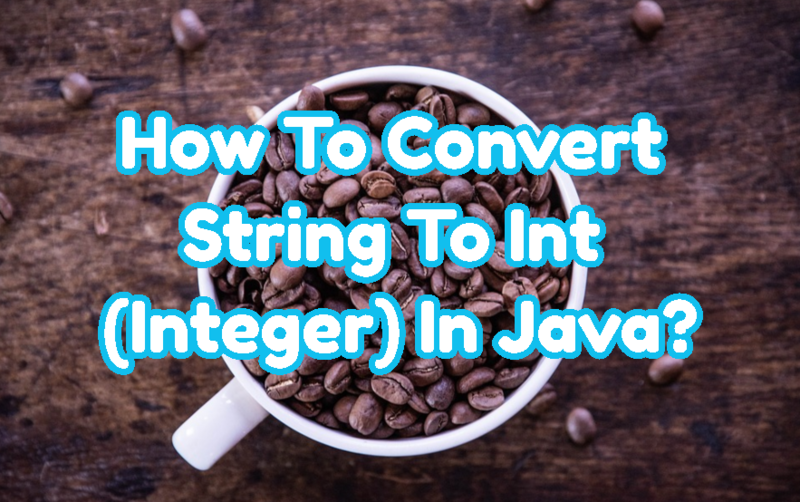 How To Convert String To Int (Integer) In Java? 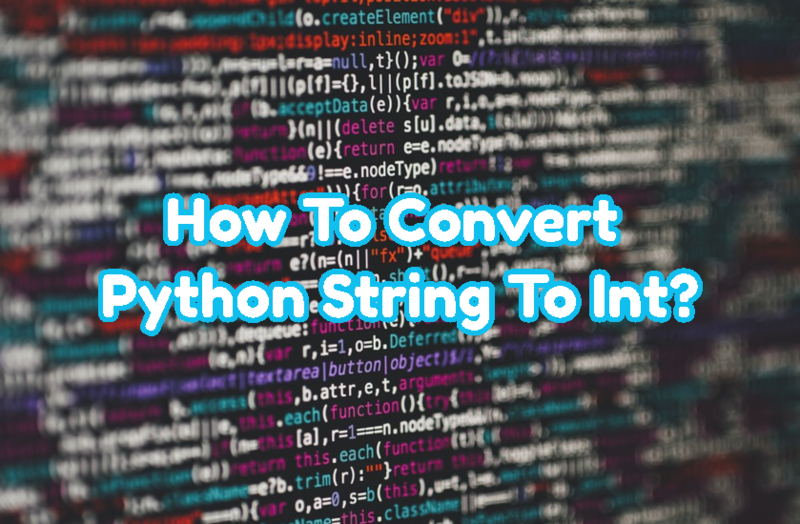 How To Convert Python String To Int? Python have different variable types. Integer and string types are most used types. And conversation between them is required most of time. In this post we will look howto convert string to int? String is character array like text data.